If at first you don’t succeed, lower your criteria for success. Reviews of specific Rock/Metal albums. 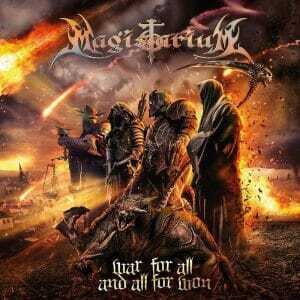 Magistarium have outdone themselves with their majestic 2019 Symphonic Metal album ‘War for All and All for Won’. 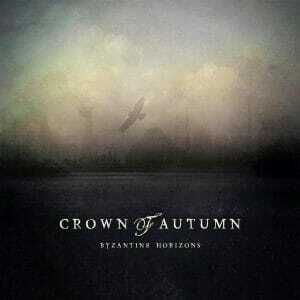 Crown of Autumn’s 2019 album ‘Byzantine Horizons’ is a surprising, impressive collection of Gothic tinged melodic Death Metal. 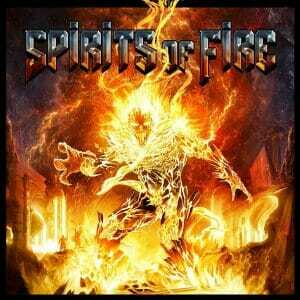 Spirits of Fire’s 2019 s/t debut ‘Spirits of Fire’ is a solid album of old-school Heavy Metal. 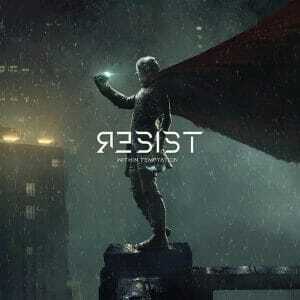 Within Temptation’s sterile 2019 album ‘Resist’ shows that shifting tone and style isn’t necessarily bold. 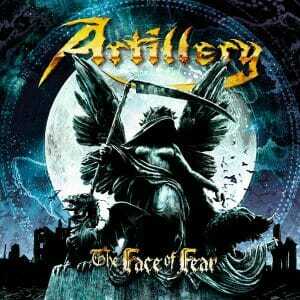 Danish thrashers Artillery’s 2018 album ‘The Face of Fear’ is a short, but ever so sweet metallic brain crush. 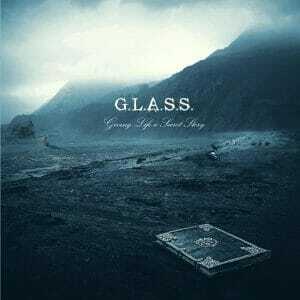 G.L.A.S.S.’s 2013 album ‘Giving Life a Secret Story’ is a grand show of Symphonic Metal with an Alt vibe. Ratt’s 1985 album ‘Invasion of Your Privacy’ is a true guilty-pleasure Hard Rock treat. 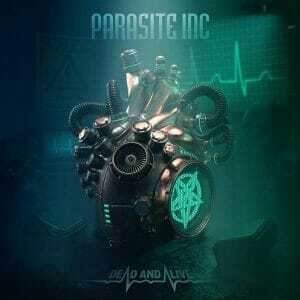 Parasite Inc.’s 2018 Metal album ‘Dead and Alive’ is accessible, shredding, and lively Melodic Death. 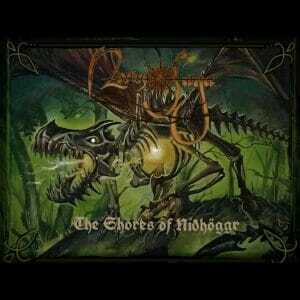 Nornsaga’s 2018 release ‘The Shores of Níðhöggr’ is an impressive showcase of Viking Metal. © 2019 – Chad R. Schulz – Media titles, images, etc. are registered trademarks / copyright their respective rights holders.